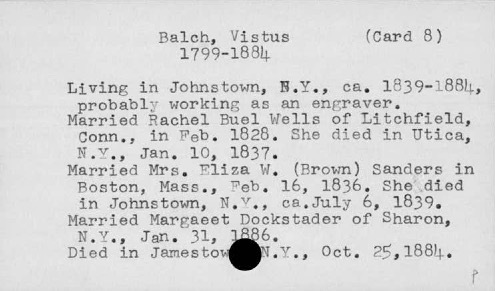 Cards say he married Margaeet Dockstader in 1886, which supposedly is two years after his death. 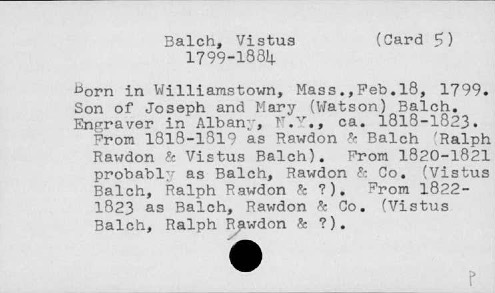 The cards also say that he marreid his second wife Eliza W. one year before his first wife, Rachel, died, so there might me a more general problem with the dates of his marriages. 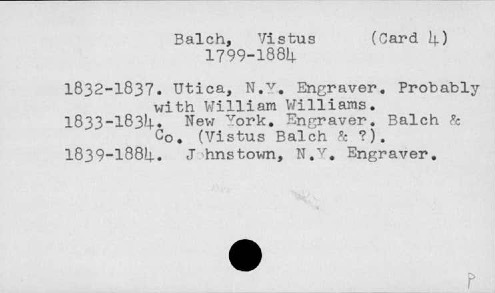 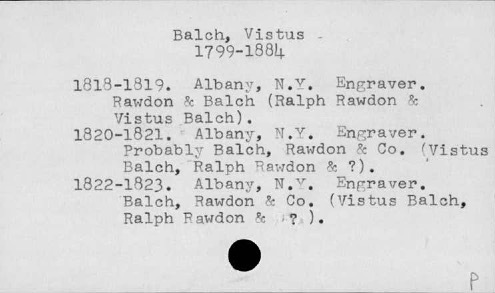 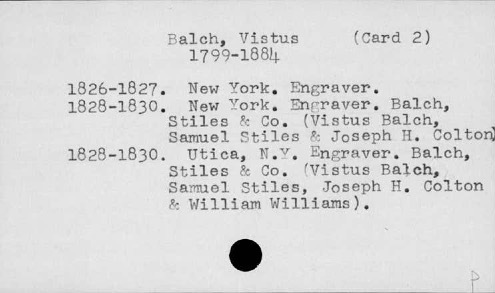 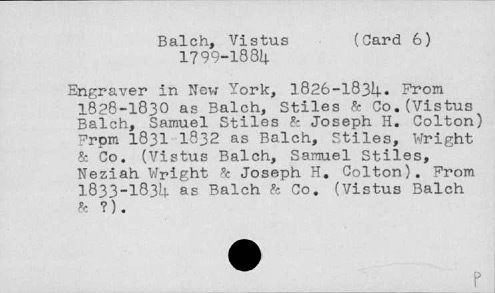 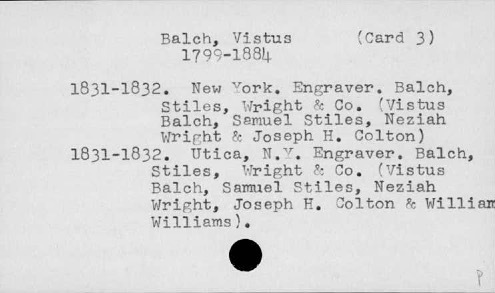 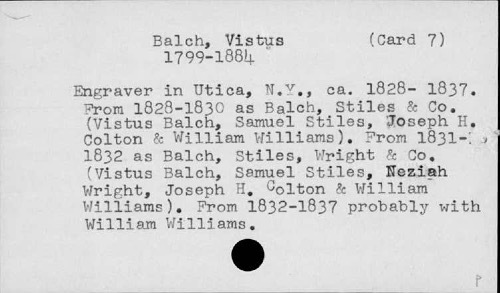 Balch, Stiles, Wright & Co.